Updated: Finnaly a GCP egg can be configured in this link. These instructions show how to create an egg in a PC with GNU/Linux for the GCP, although these instructions can be used as clues when creating an egg on Windows, as steps are the same. 1º) Postal address for sending the device, telephone number for eventual problems, GPS location of the future node for placing it at the eggs map. 2º) your IP address, that is, the IP address of the computer that will be hosting the egg. It must be the routable IP, which you can learn by point a browser at the website whatismyip.com , or an URL (like DynDNS). 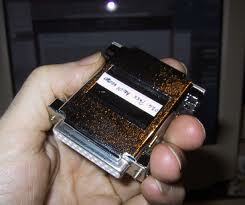 3) Operating system and hardware you are using to deploy the server. 4) If you wish, you can have a link to your personal website or to an affiliated university or business in the table that shows egg status. 0.- Have your server ready. You need any computer with an Internet connection and a port to plug the special hardware. 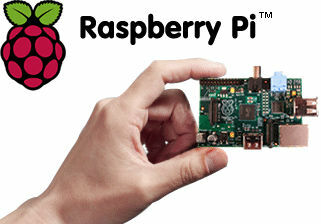 If you are sent a serial-port device and you are using a Raspberry Pi, just notice it is not compatible with the GCP Orion device (may be with others devices), as the minimun required voltage is 5V, while the Raspberry PI uses 3’3V. 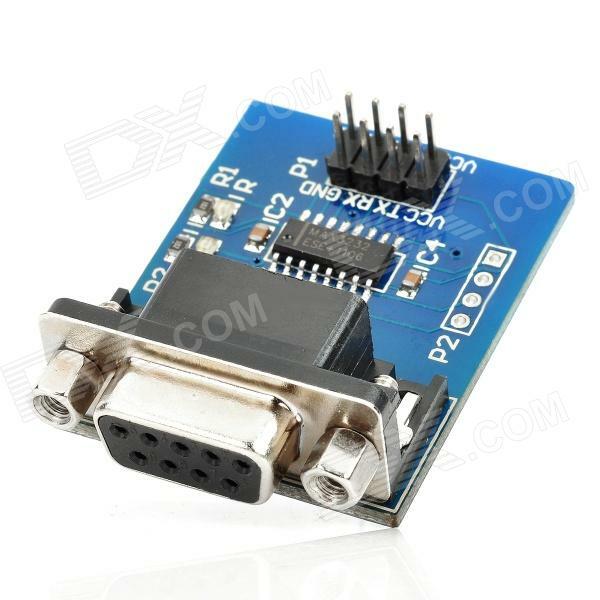 – Raspberry Pi serial port adaptor at Miniinthebox.com and male to male adaptor. So while using a Raspberry Pi PC and an Orion device, a serial-USB adaptor may not be a good idea, as the one i tested didn’t get valid data from the random generator device. With the serial port, plug the GCP device into the Raspberry Pi in this way, but it will not either work as the voltage is not enough. 1.- Install the operating system. Debian is a good option as it has the last GCP packages at its repositories. 4.1 Register an account at DynDNS.org (there are many alternatives on the web, as good as this, and the steps will be so similar). 4.4 Configure that client with you settings (username, password and subdomain). 4.5 Do a test: reboot your router (for changing the IP), execute the client and ask somebody (from another Internet connection) to ping that subdomain. If the IP matches your new IP), you are done. 4.5 Add the updater command to the cron like in the step 3, so everyday your IP will be sent to the DynDNS servers. There are tons of help, documentation, feedback, forums, experts and solutions for this point on Internet. b) Modify the source code file (reg_pear.c) so the software will look at the place you want (not recommended). 6.- At your Internet connection (router), open the ports UDP 2510 and UDP 1105, pointing to the internal IP of your CPU running the GCP software (the one set at step 2). There are many tutorials on Internet, specifying your router brand you will get specific information. 9.- Send an email to Roger Nelson to annouce him your egg is ready and working. He will confirm you if everything is fine at the server side. 2º) Run eggsh as root. if you have something like "PROTOCOL 30 51261 62464 0"
this is wrong, change for: "PROTOCOL 10 10 30 200"
drwxr-xr-x 2 pi pi 4096 Jun 9 19:40 .
drwxr-xr-x 6 pi pi 4096 Jun 8 11:43 ..
and start again this tutorial from the beginning.